As payment channels have multiplied, so have the routes open to fraudsters, pushing up banks’ liabilities. Open Banking risks exacerbating this trend further. Traditional anti-fraud practices find it all but impossible to prevent payment fraud efficiently. Most rely on hundreds of static rules that fail to detect new fraud patterns and trigger large numbers of hits. Leveraging on smarter AI, NetGuardians’ platform NG|Screener monitors banks’ all payment transactions in real-time. It identifies suspicious payments coming from social engineering techniques or scams such as invoice redirection, love scams, CEO-fraud and others. Further, using our pre-defined AI risk models, banks meet SWIFT CSP and PSD2 requirements while proactively preventing current and emerging payment fraud schemes. The only effective solution to detect and prevent fraud is to use technology that can monitor every transaction in real time and block the suspicious before the money leaves the account. 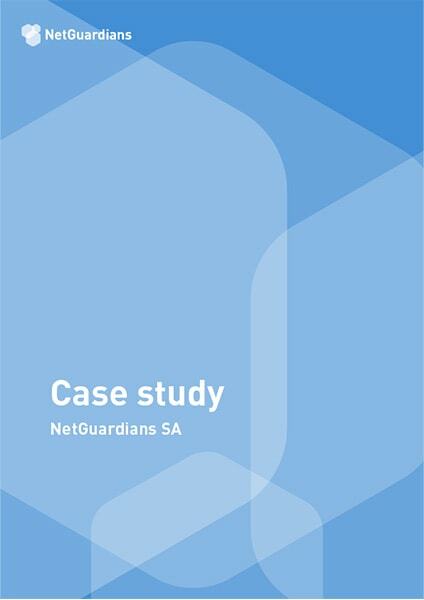 NetGuardians AI platform analyzes a retail bank’s payment transactions over the period of 12 months. The results show that the bank significantly reduces the number of false positives, decreases operational costs, and improves the fraud detection rate.